At O2 Exercise we want you to feel at home while working out. So we have created an environment that is welcoming, caring and supportive for your health and fitness. 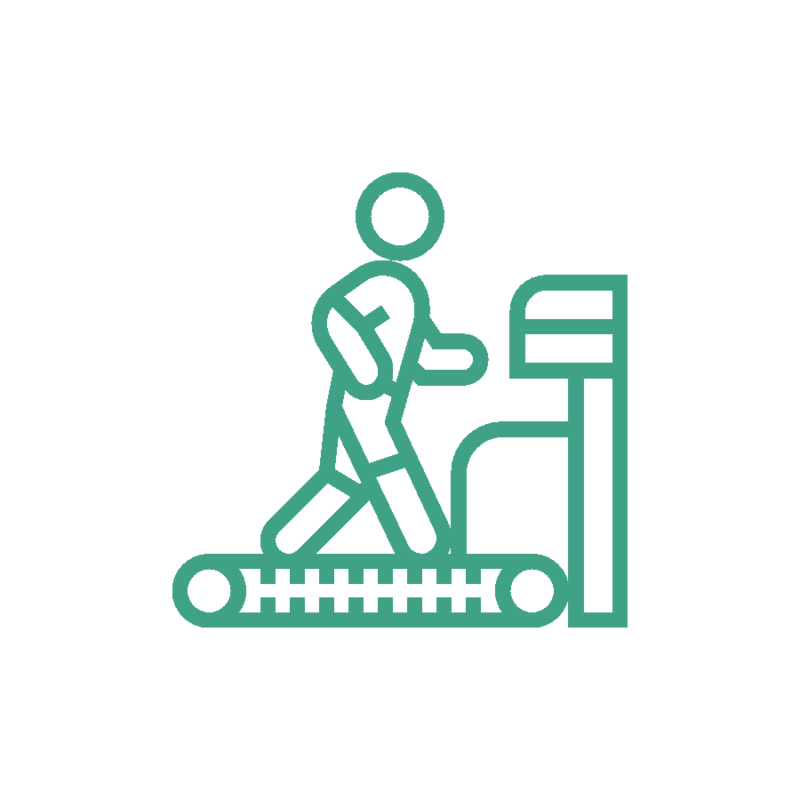 Our facility has everything you need to achieve your exercise goals. 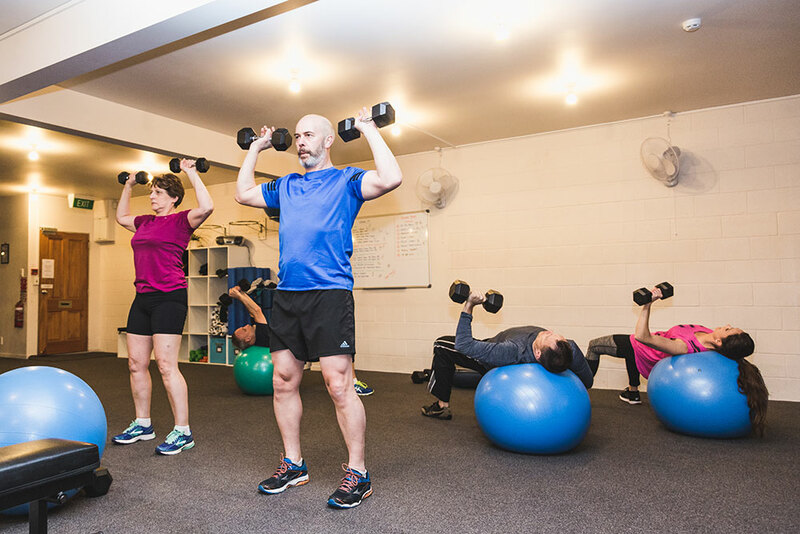 We have a range of modern cardio and strength equipment for your personal programs, and a timetable of group exercise classes that cater for a full range of ages and fitness abilities. 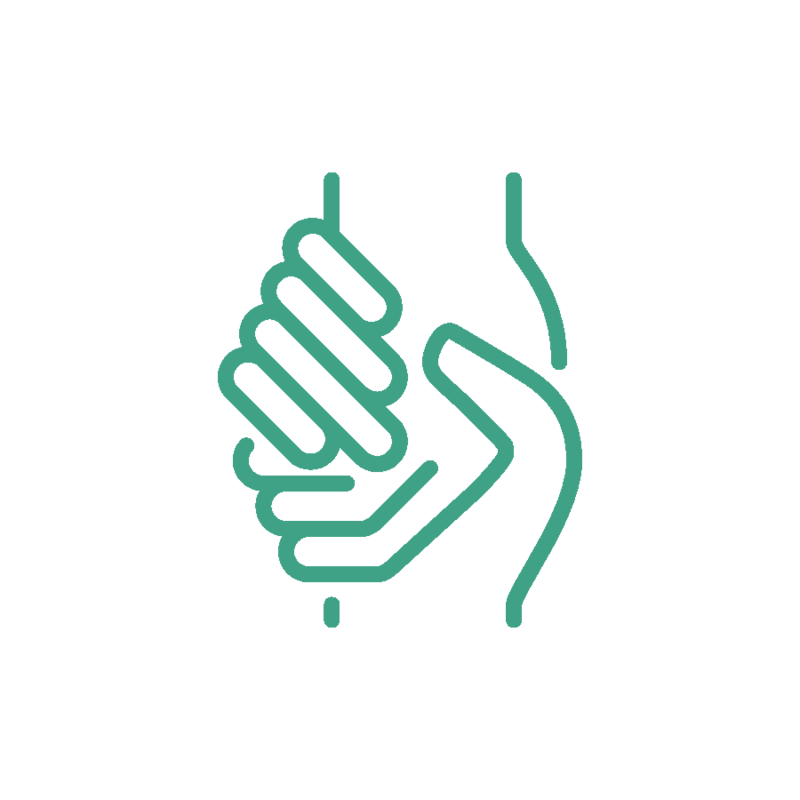 An important aspect of support is through a variety of healing treatments ranging from sports and deep tissue massage through to voltage healing, with sessions designed specifically for each individual's needs. 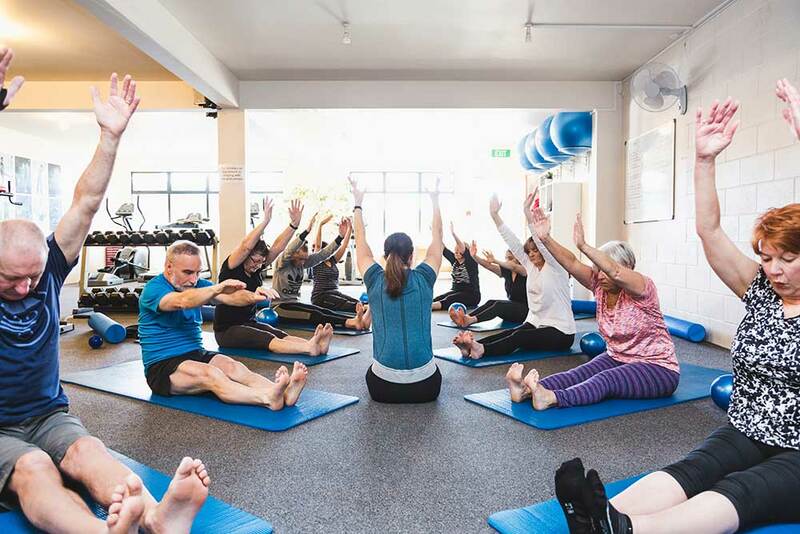 O2 Exercise is also conveniently located in Maungaraki, only 2 minutes from the Hutt Valley floor, off SH2, with easy access and plenty of parking. 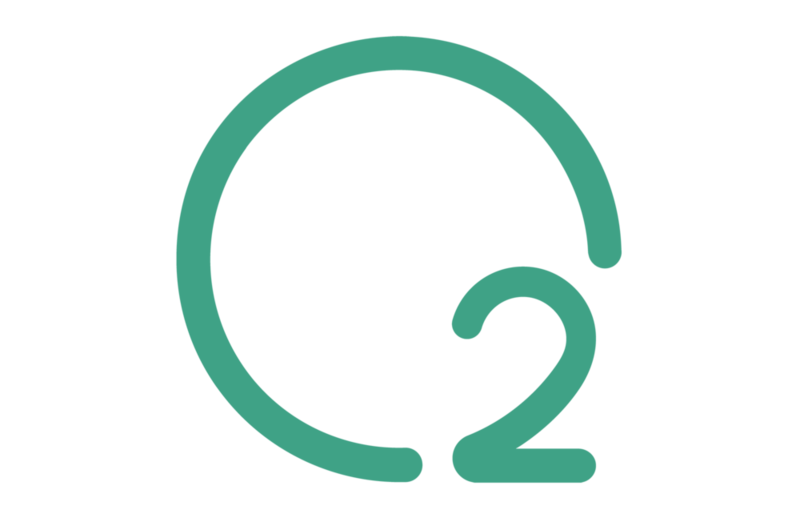 If you’re looking for a local, community supported, down-to-earth, fun and unpretentious place to meet your health and fitness needs, then you’ve found it at O2 Exercise. 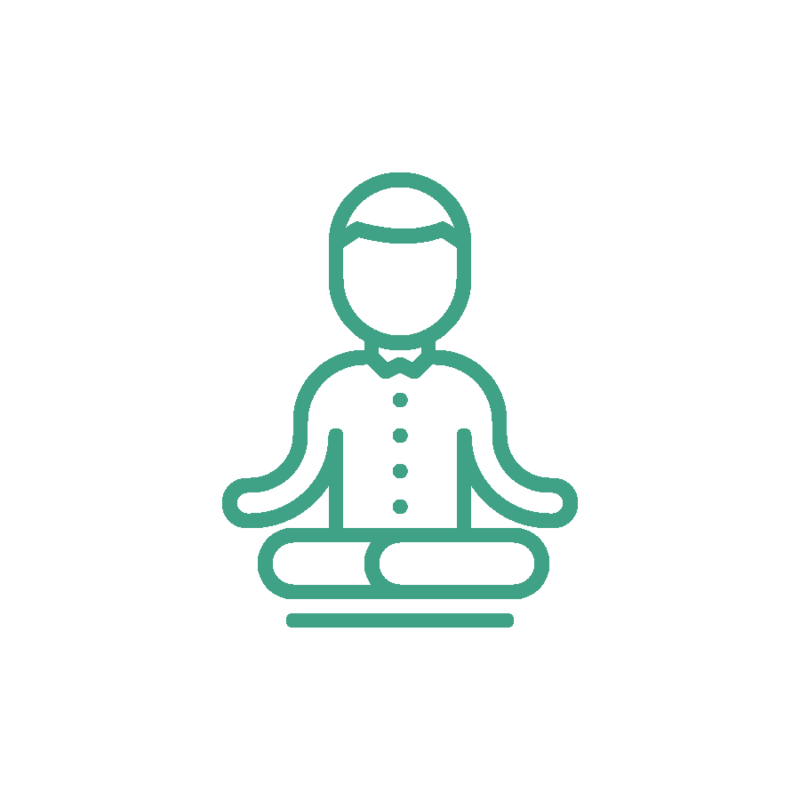 I’m the owner, trainer and massage therapist at O2 Exercise and I’m passionate about supporting all of our members to thrive and achieve their health and fitness goals. I’m a strong believer that a gym environment should be warm, friendly, welcoming, professional and fun, and I strive every day to achieve that at O2 Exercise. I look forward to welcoming you to our O2 Exercise community.